...or "reverse cut" for behind glass. Price is £1.50 per sticker plus £1 per order for P&P (in the UK), overseas shipping depends on weight so let me know how many you want. Please remember to state forward or reverse cut when ordering, and let me know where to send them. want to order 2 outside stickers please? 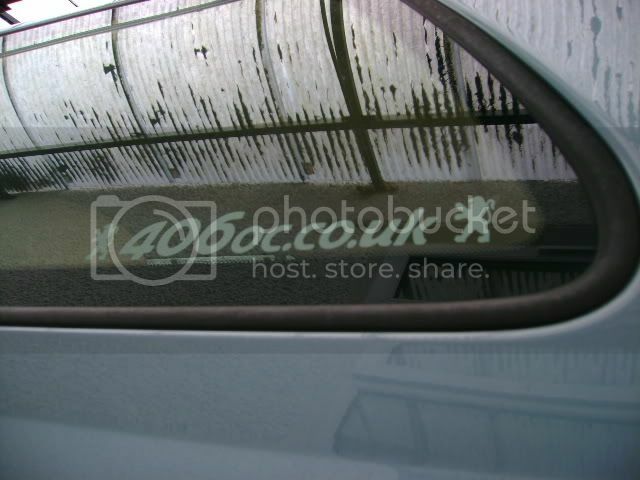 Hello, Please could i order 2x of these "Reverse Cut"
Please pm me your Paypal addy and i will send payment..
Paypal payment sent with many thanks..
Recieved them this morning, and now cant wait to fit them..
i will gladly buy a window sticker to support the forum,which ones' best do you think,interior or exterior? i can pay by paypal if thats easiest. Innies or outies is personal preference mate. 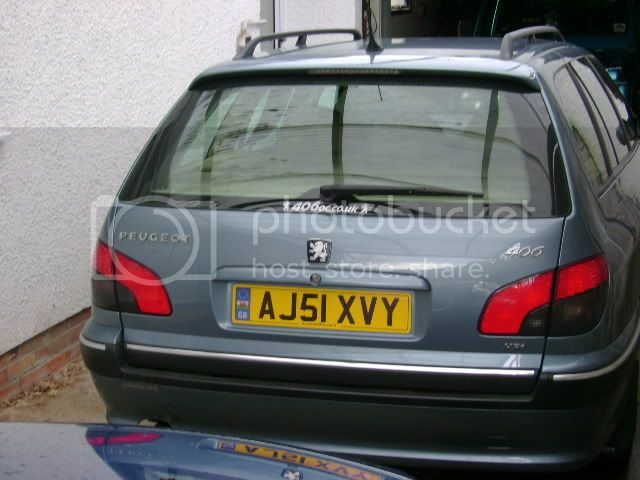 Outies look good under the rear wiper on the estate, but with a saloon it's entirely up to you. Yes, paypal is best, cheers! 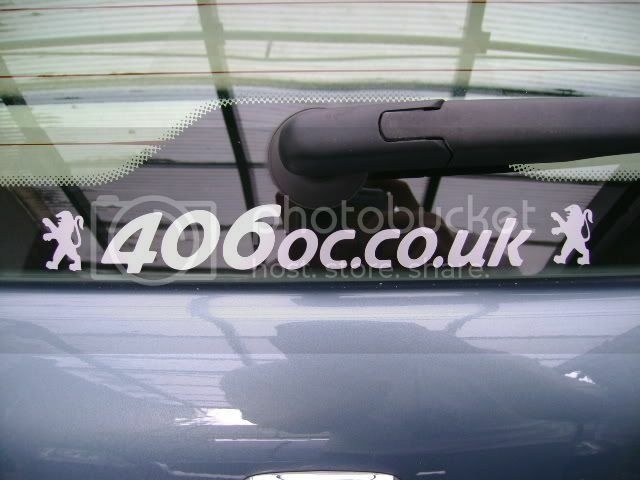 thanks,i have just sent you £2.50 by paypal for 1 exterior sticker.